I almost never dine near North Michigan Avenue, that famed Chicago strip so favored by deep dish-seeking tourists and overpriced restaurants. 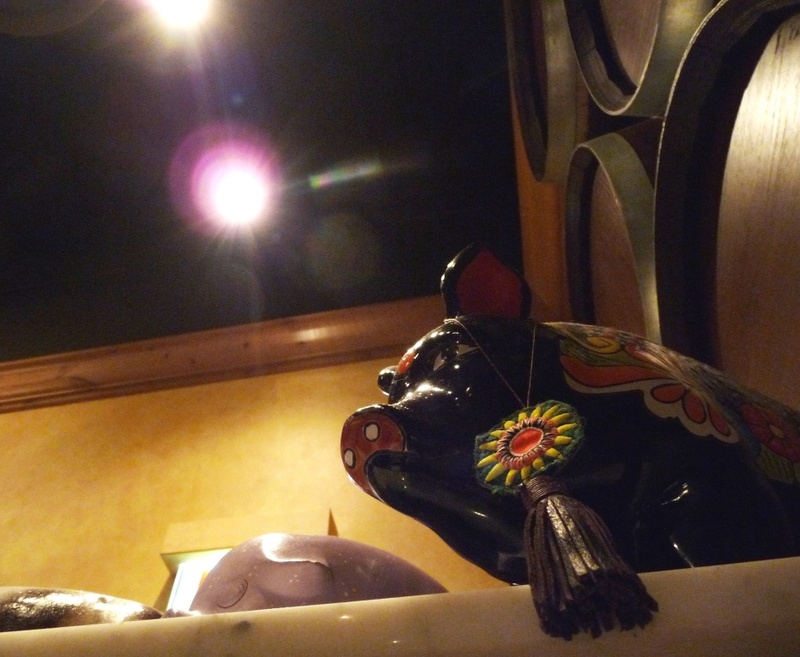 It was therefore with some skepticism that I approached The Purple Pig, a relatively new Spanish/Mediterranean hot spot set right in the heart of the beast: 500 North. But I wanted something a little fancy for my birthday, and I’d heard from a very trusted palate that it was “terrific.” And, well, it was. Always thinking of my readers, I took copious notes about the experience (though it must be said their legibility and coherence deteriorated with distressing rapidity).